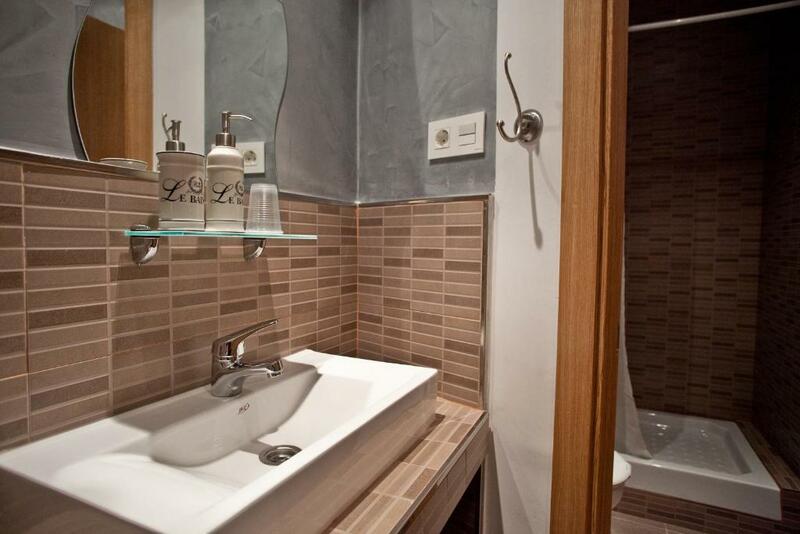 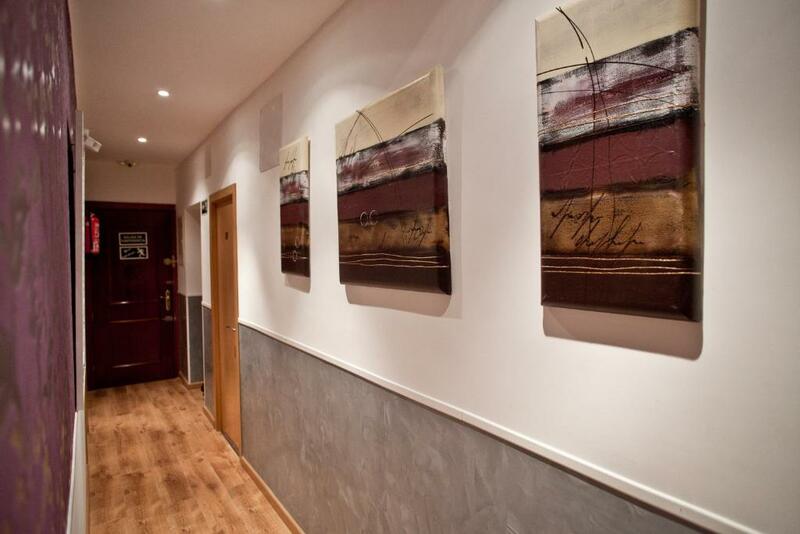 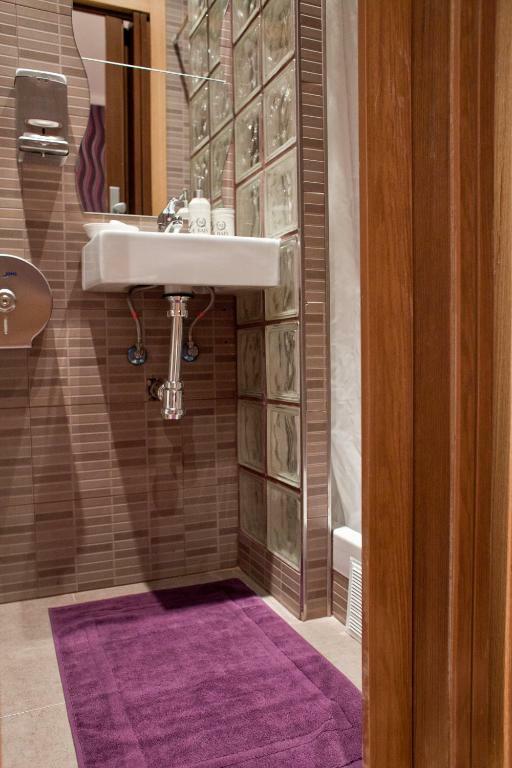 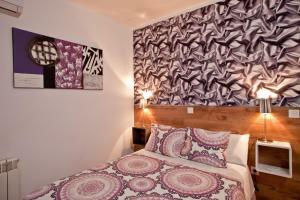 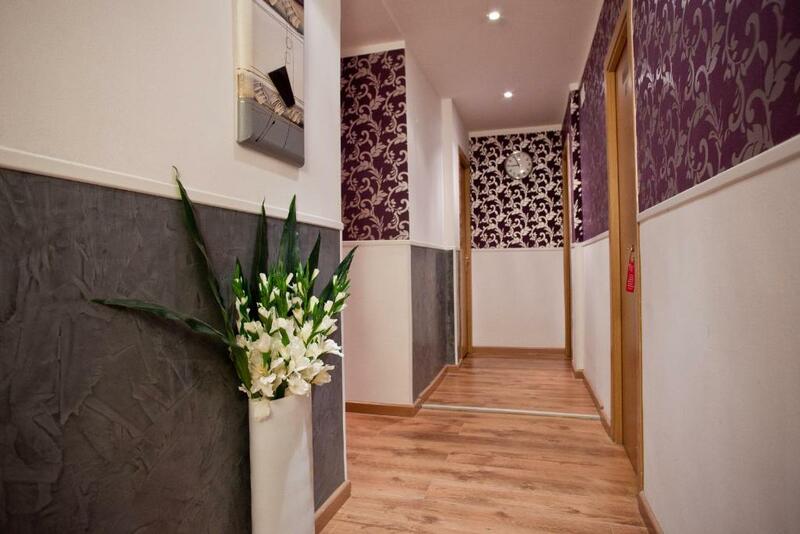 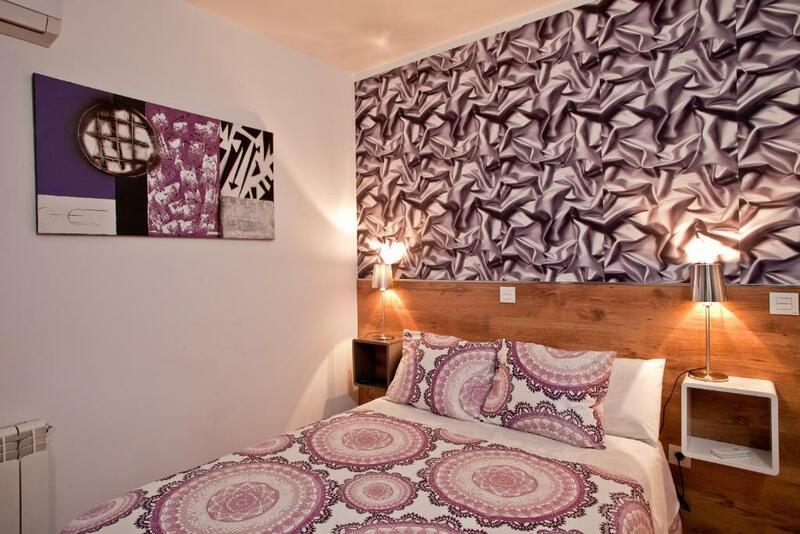 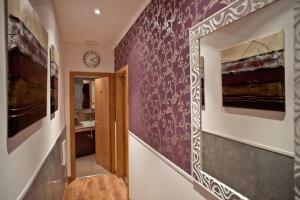 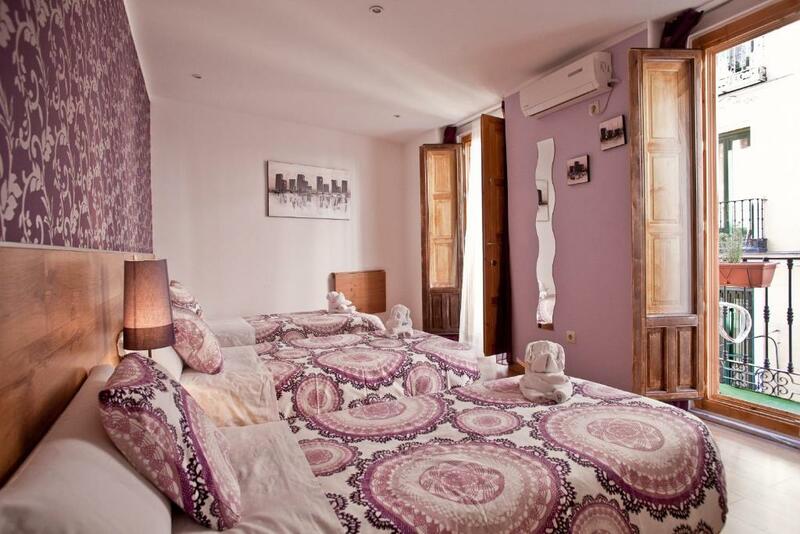 This guesthouse is in central Madrid, close to the lively Malasaña neighborhood. 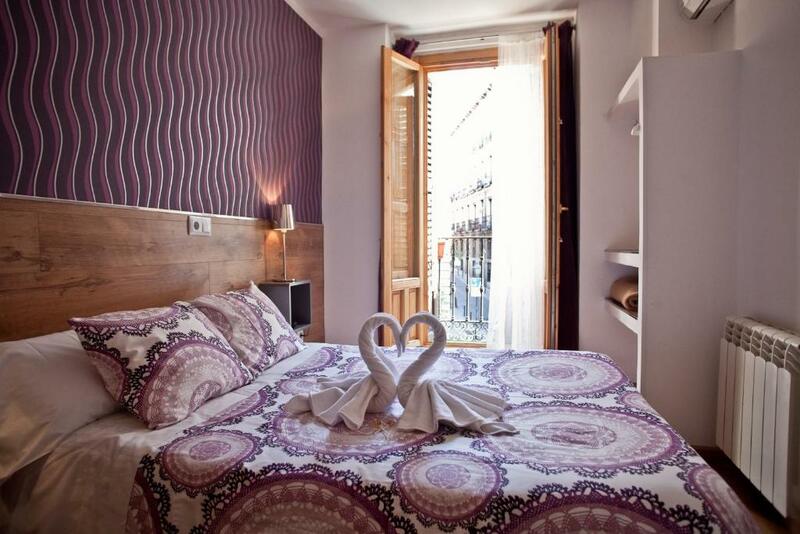 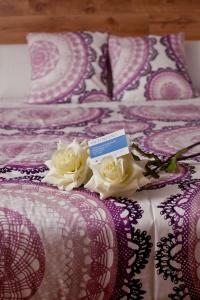 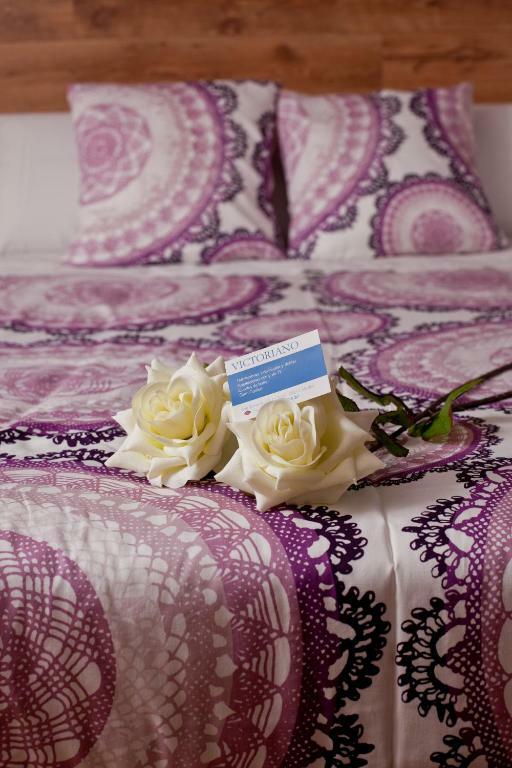 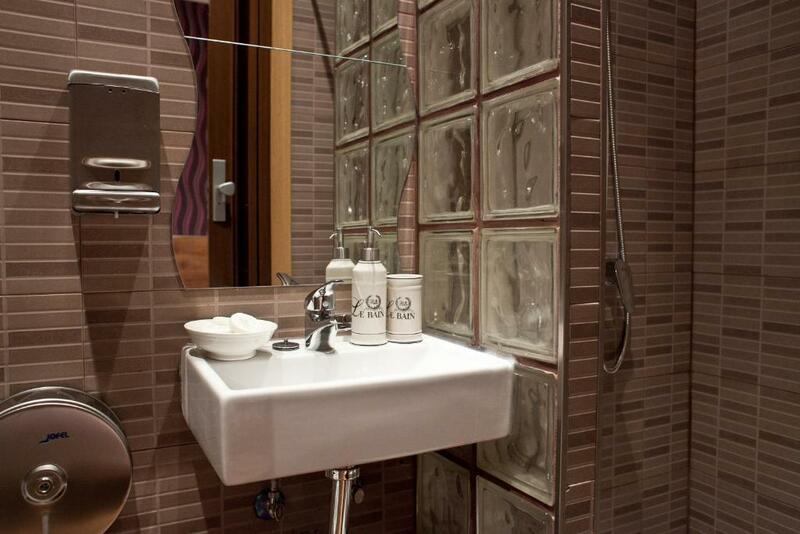 It offers elegant accommodations with free Wi-Fi and is only a 5 minute walk from Plaza España. 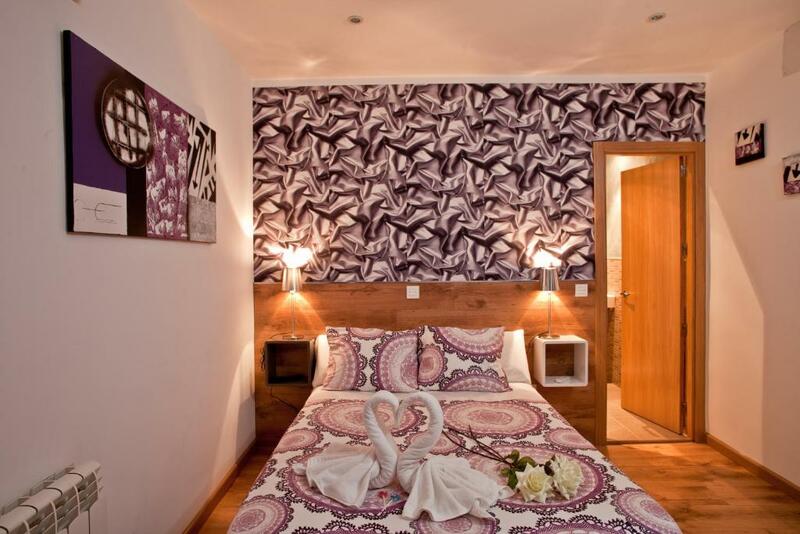 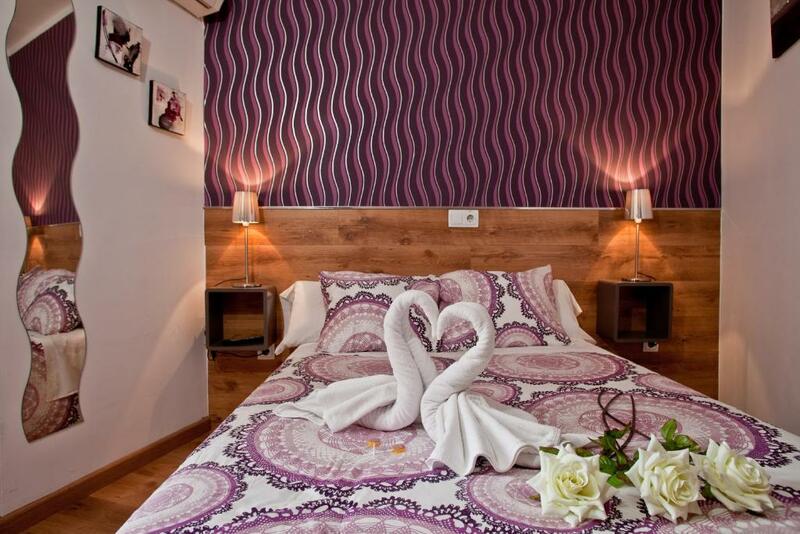 All rooms at Hostal Abel Victoriano feature an elegant décor with parquet floors and colorful prints and paintings. 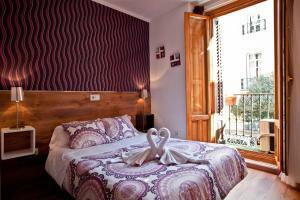 Some rooms have a balcony overlooking the street and all have a private bathroom with shower and free toiletries. 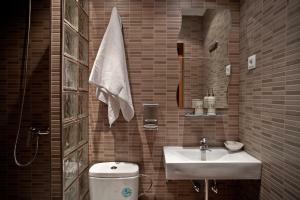 Abel Victoriano Hostal's 24-hour front desk is manned by English-speaking staff, and luggage storage is also available. The staff can provide tourist information. 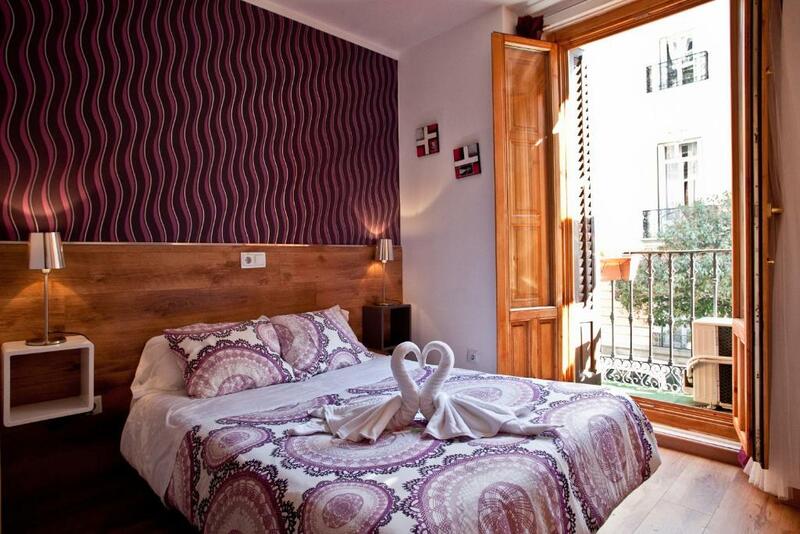 Gran Vía Avenue is just 550 yards away, while guests can walk to the Almudena Royal Palace and Chueca neighborhood within 15 minutes. 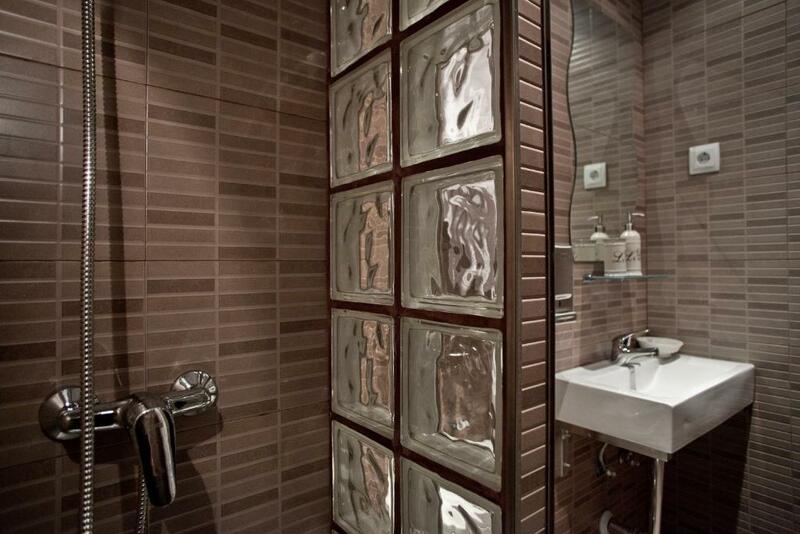 Located just 100 ft away, Noviciado Metro Station leads to the rest of the city with ease. 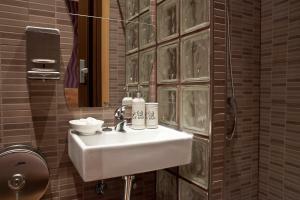 There are also regular city buses from just outside the hotel.